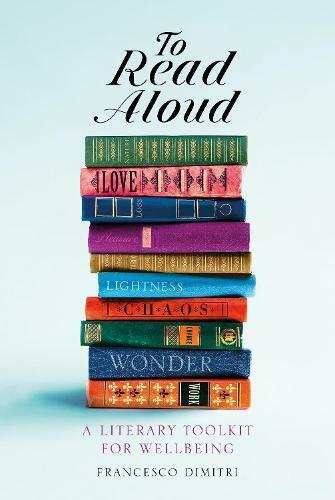 To Read Aloud consists of 75 extracts of an average 1000 words each, from writers ranging from Cicero to Lewis Carroll to Robert Macfarlane (alongside less familiar names). It is arranged under ten thematic chapters: Love, Loss, Lightness, Pleasure, Work, Nature, Change, Chaos, Wonder, and Coda: Delicacies for Discussion. A literary toolbox for well-being, To Read Aloud invites you to to take just ten minutes off, sit down with somebody you care about and share a passage of writing.